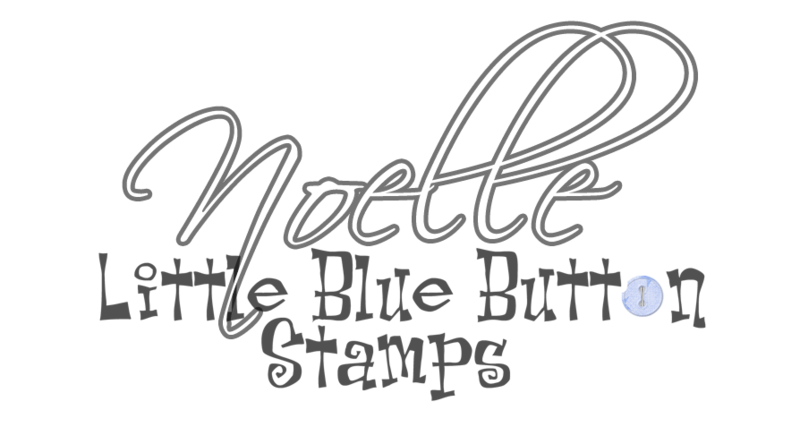 Designer Noelle here and I'm sharing my next project for Little Blue Button Stamps with you today. For this project, I used the "Princess with Poppy" Digital Stamp. I hope you love it! I colored the gorgeous image with my copic markers as usual and fussy cut her out. I inked the edges of the paper in Distress Ink "Vintage Photo". Then, I added some lace trim and paper flowers from my stash. Thank you for stopping by today! I hope that I've inspired you to make some creations of your own. You can find more photos and details over on my blog. Have a great rest of your weekend! The holidays are coming soon .. So I created this sweet travel journal to close all memories inside. Isn't she gorgeous??? Be sure to check out the other amazing Mixed Media Images in the shop here! I started with a Bo Bunny Chipboard Mini Album page and applied Distress Paints in Spun Sugar, Barn Door and Antique Linen. 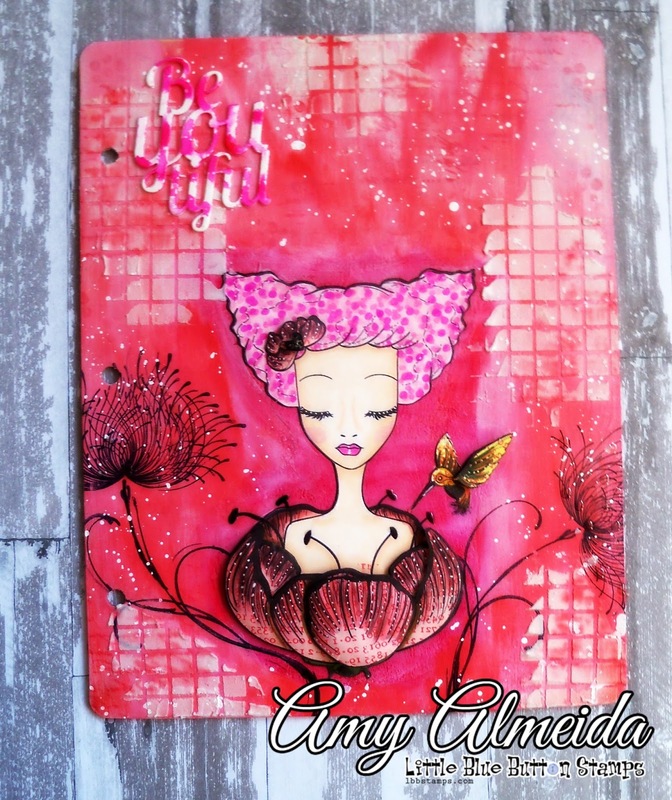 I stamped some text in the background and applied texture paste thru a Memory Box Stencil. I used a Penny Black Stamp to ground my image. 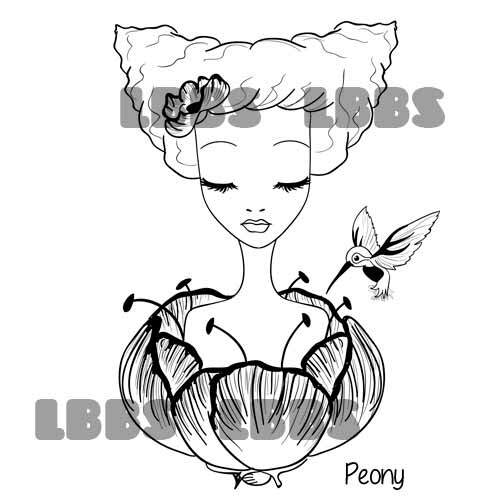 I printed off 4 copies of the digital Image and colored the flower, bird and flower in her hair several times with Spectrum Noir Markes. I then layered the pieces to give it more dimension and adhered the pieces with foam dots/tape. A little glossy accents, Spectrum Noir Sparkle Pen and Heart Bling finish off the page. 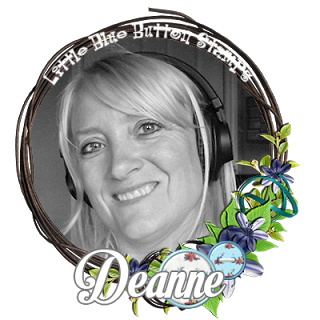 I find adding a little dimension with layers to a Digital Image can enhance your projects to suit your needs. Every Day is Cupcake Day! 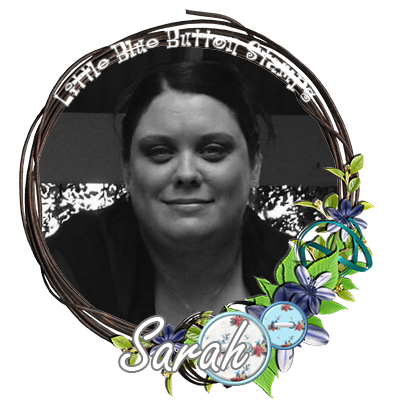 I used a cute digi called JUST BAKED. I paper-pieced their clothes and added glitter to the cupcakes. 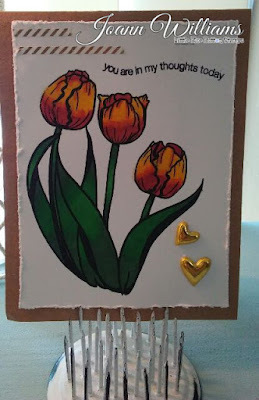 I really like the cupcake border punch I used. 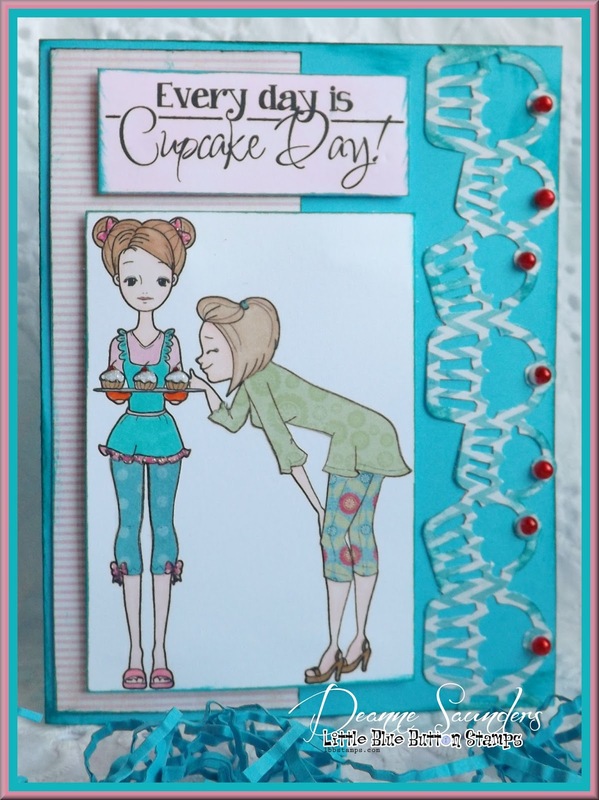 It comes in handy for cupcake cards!!! And those little red beads really set it off and make the card delicious!!! Hehe!!! 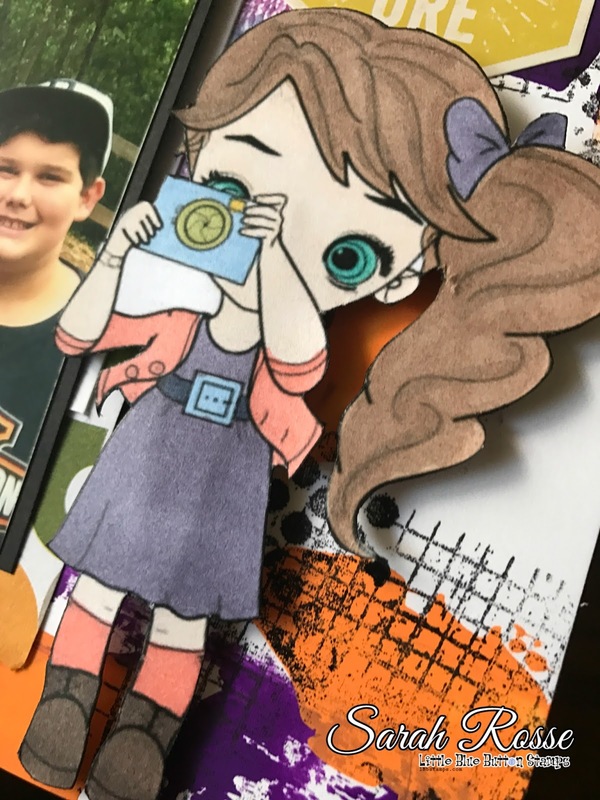 Thanks for taking a peek at my card! 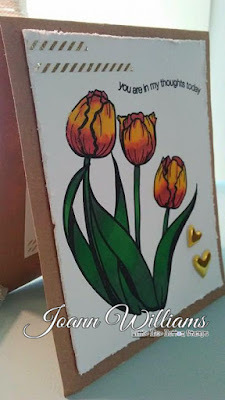 It's ♥ Jo here today and I have a very sweet card to share with you using the beautiful Tulips digital stamp. I absolutely love this digi stamp so much because it can be used in many different ways. Well that is my card today! 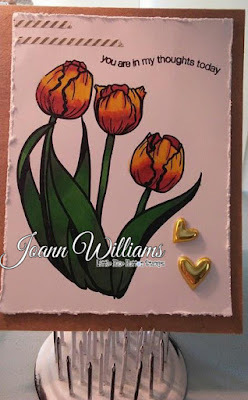 I hope that I have inspired you to make some beautiful spring-like cards and if you would like to grab this beautiful tulip digital stamp, you can pick it up here. Also don't forget to take advantage of the store's crazy sale!!! 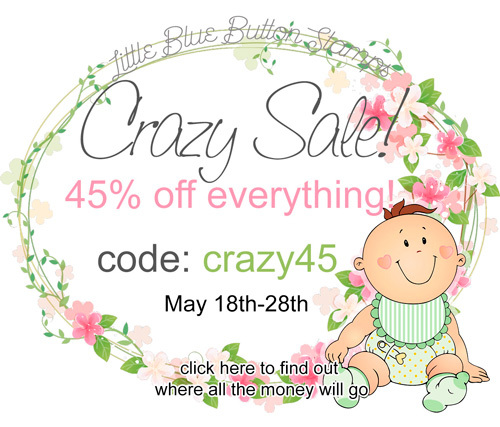 Just use coupon code CRAZY45 and anything in your cart will automatically be reduced by 45%! What a savings!!!! 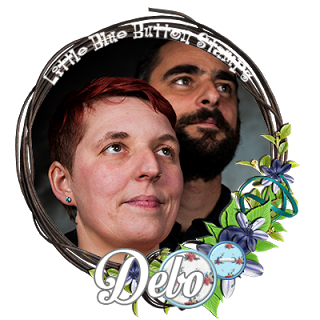 There is just one more week to take advantage of this great savings so go get yourself some of your favorite digital stamps from your wishlist! 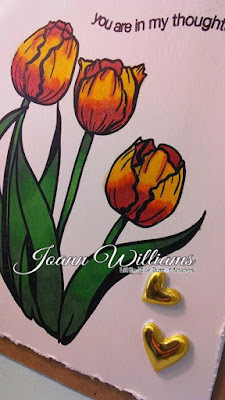 And just a friendly reminder, ♥Jo's Scrap Shack♥ hosts weekly Funday Friday challenges every Friday, always anything goes! 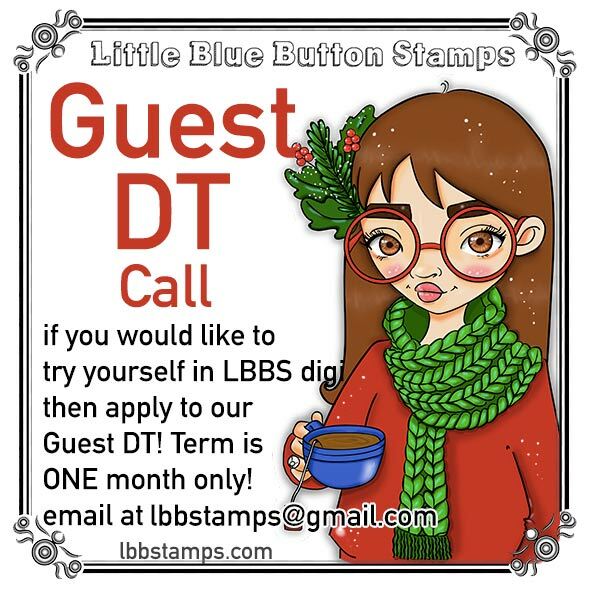 This week's challenge is hosted by Little Blue Button Stamps, so come play along with us for your chance to win some of these amazing digital stamps!!!! 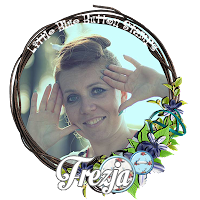 This is my last project and For this i have used the cute image My Little Flower. Have made my own 7 x 7 blank card, layered with black card and papers won from Trimcraft. Image i have coloured useing graph it markers. Layered onto black card then onto frame. Black liquid pearls added in four corners. Really didn't think it needed anymore embellies. Mind Im not one for adding lots to my cards. Hello dear friend and customer! We’ve been through a lot with you! 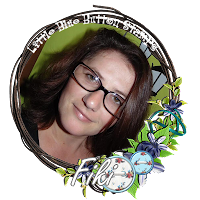 This year Little Blue Button Stamps will be celebrating five years! Wow, time flies! I'm using Miss Lilly Summer, isn't she just too cute!!! I've made this one for my little girl who is leaving for a 3 day trip with school. It's a little shake card. Hello everyone! 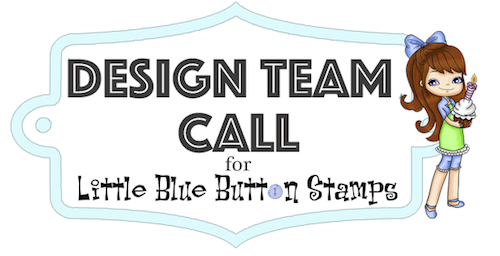 This is another design team call for Little Blue Button digital Stamps for August 2017-January 2018! - a little bit about you - your main style, any DT you are currently in and were in before. Hi everyone hope you are all well..
Was well happy when i was asked to be Guest Desiginer for Little Blue Button for the month of may. This is my first project. For this i have used the cute image Some Coffee. Although for my card Im using drinking chocolate. lol. 6X6 card used, layered with red card and some paper from my stash pile..I have lots and trying to use it up. Printed image and sentiment. The i decided to use my poly chromo pencils to colour image. 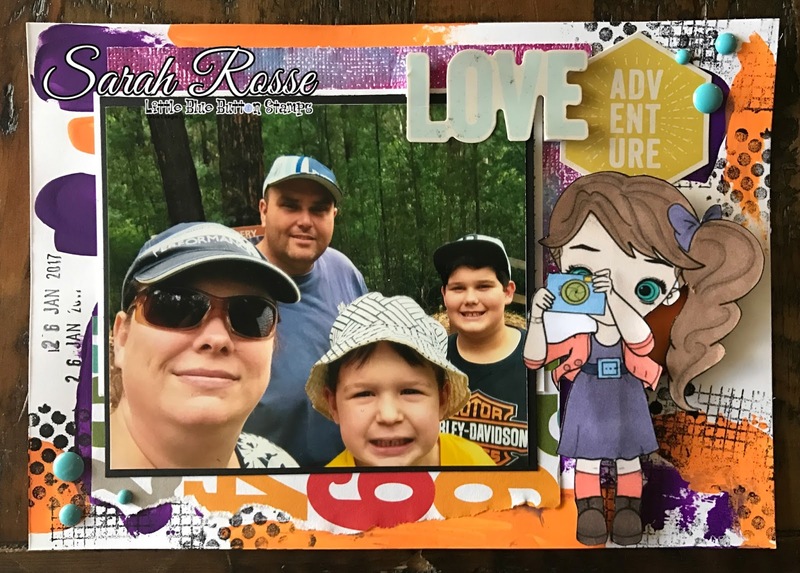 Layered onto red card and attached to card, I then printed out the word friends cut and layed corner of image. To finish i added some liquid pearls to the 4 corners. Its really quite a simple card, im not one for over doing embellishments ect, and felt it didnt really need anymore added. 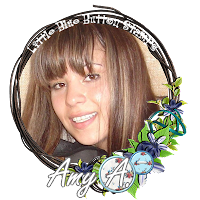 Shall be back later in the month with another creation using a fab Little Blue Button image. On my card I use Girl with kitty digital stamp. Hello friends! Today we release new digis for May 2017 and open new challenge for this month! Challenge details are in the bottom of this post. And first let us show digis we release this month and inspirational projects our fabulous DT created! 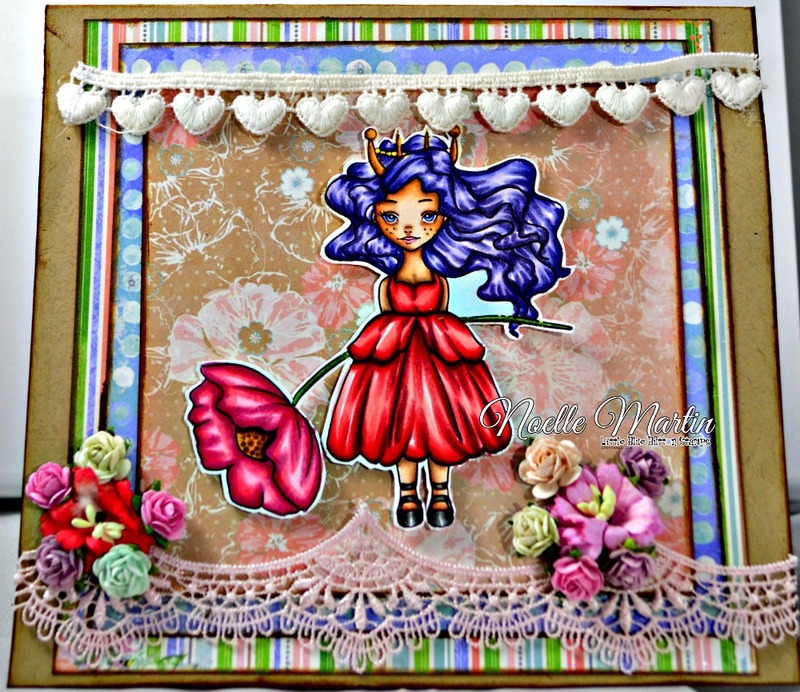 three digi stamps of winner choice!